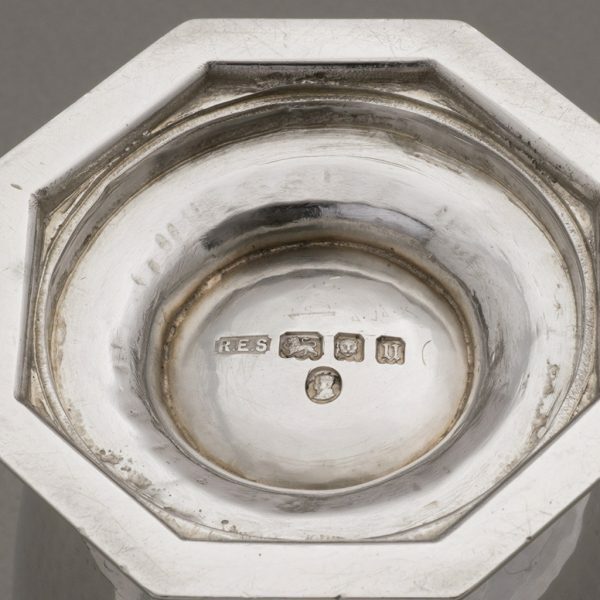 An arts and crafts silver Mug. 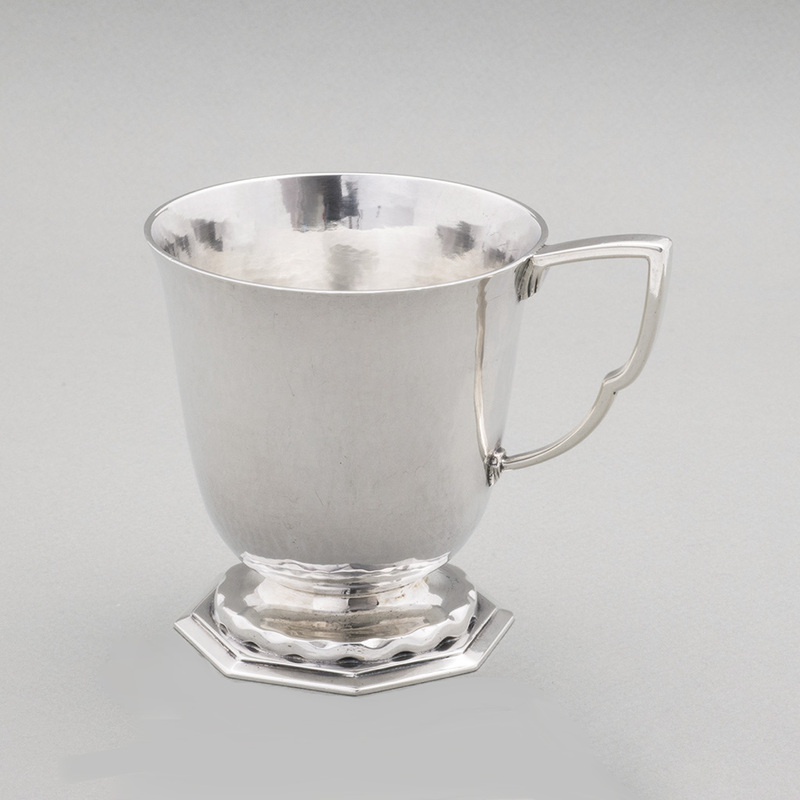 A Child’s silver Mug, London, 1935. Send Enquiry for An arts and crafts silver Mug. Height – 8.40cm. ; Diameter – 7.70cm. ; Weight 216.80gms. 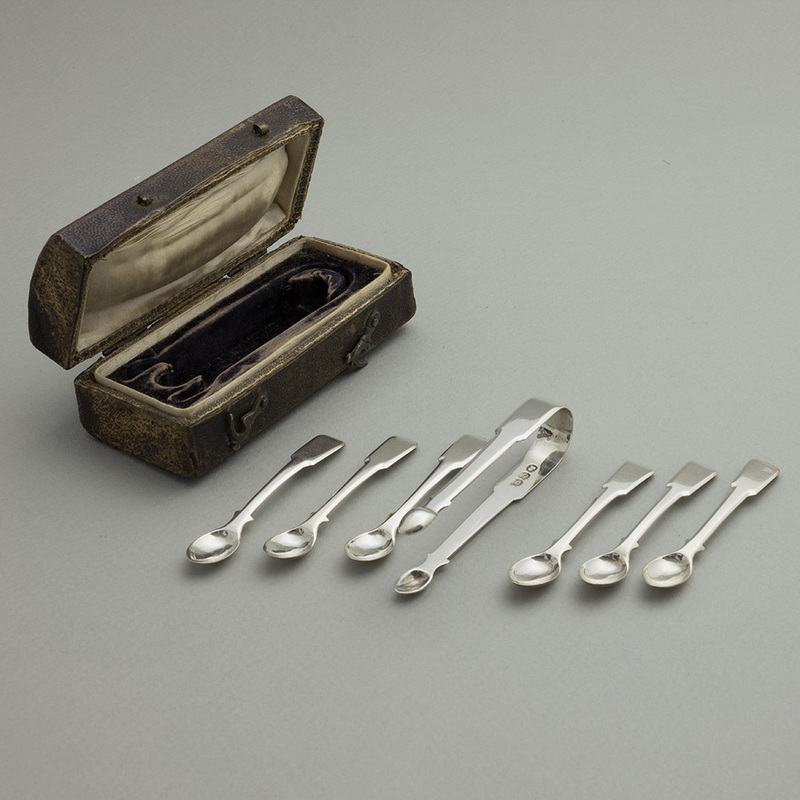 A set of George III Toy silver Spoons and Tongs. Send Enquiry for A set of George III Toy silver Spoons and Tongs. 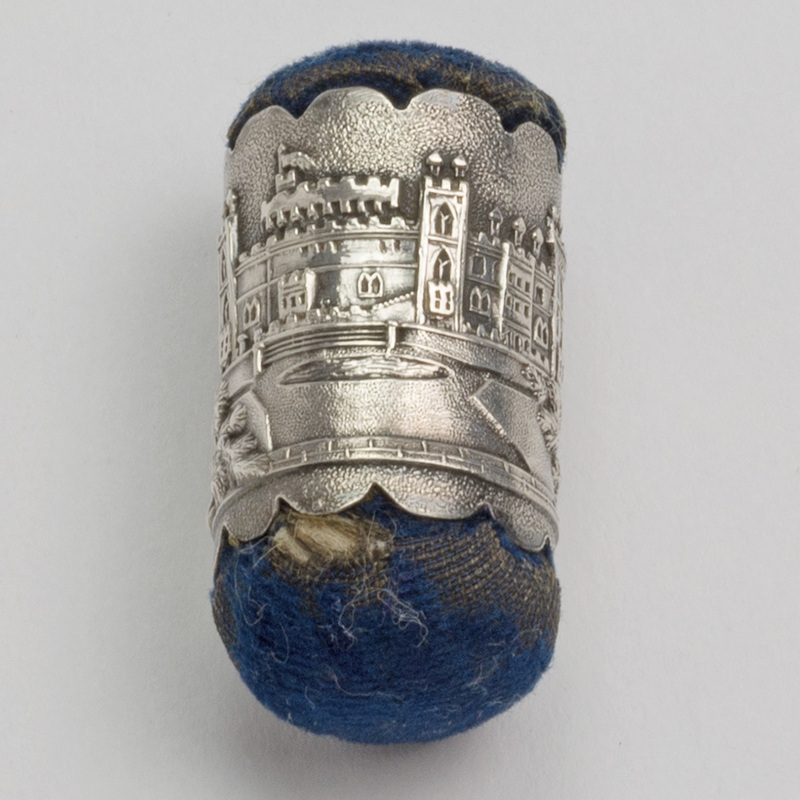 An unmarked Victorian silver Pincushion with a view of Windsor Castle. 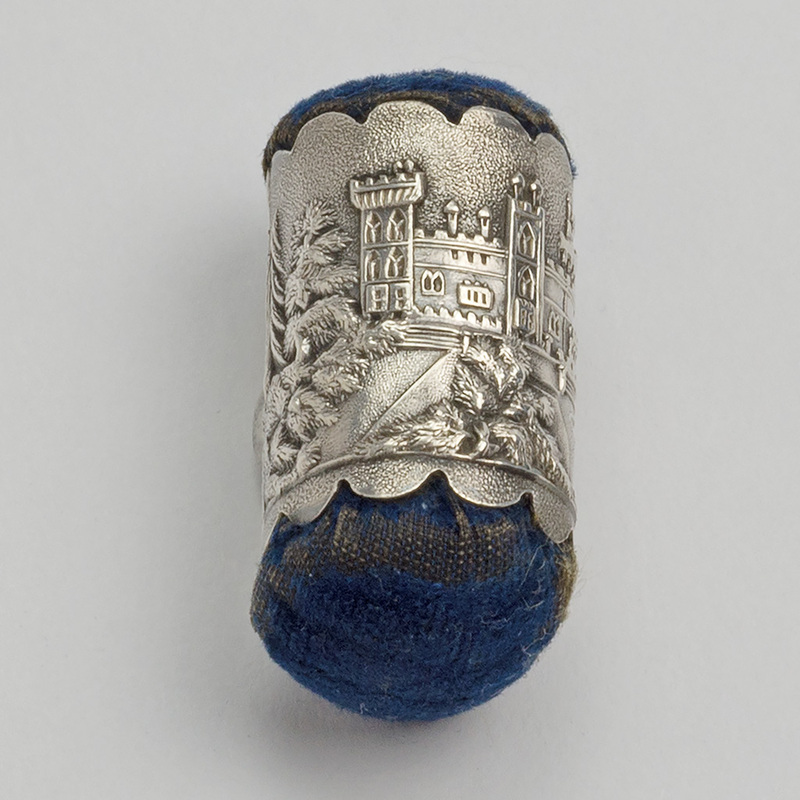 Send Enquiry for An unmarked Victorian silver Pincushion with a view of Windsor Castle. 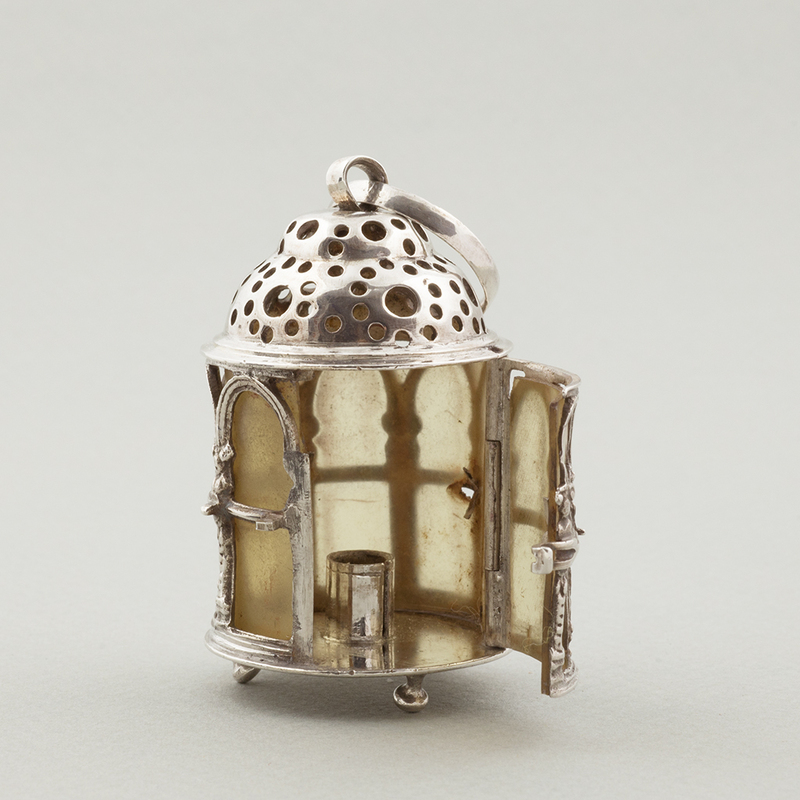 A mid-18th century Dutch silver Toy Lantern. 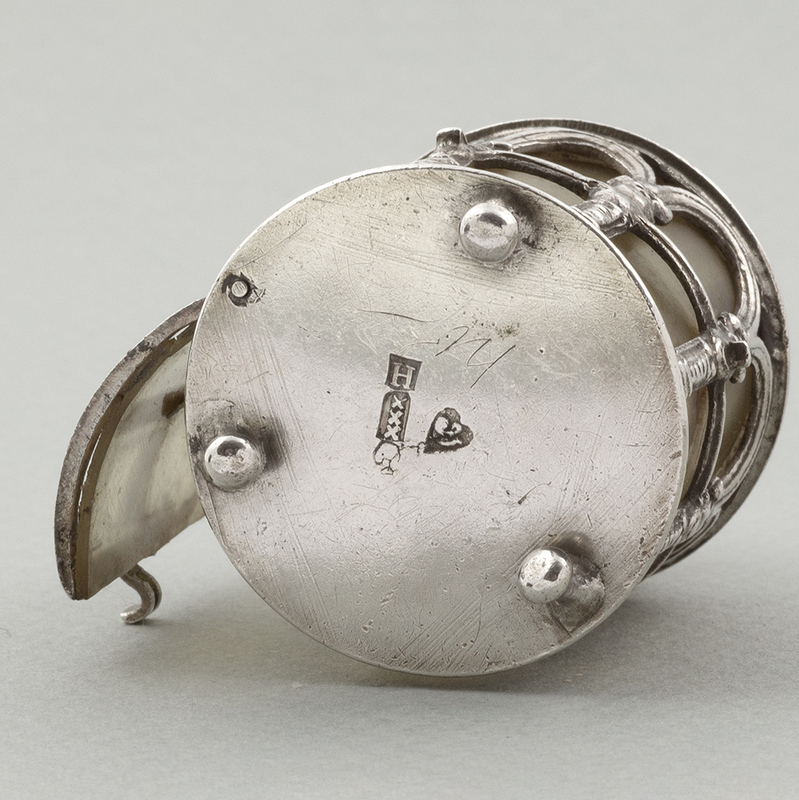 Send Enquiry for A mid-18th century Dutch silver Toy Lantern. 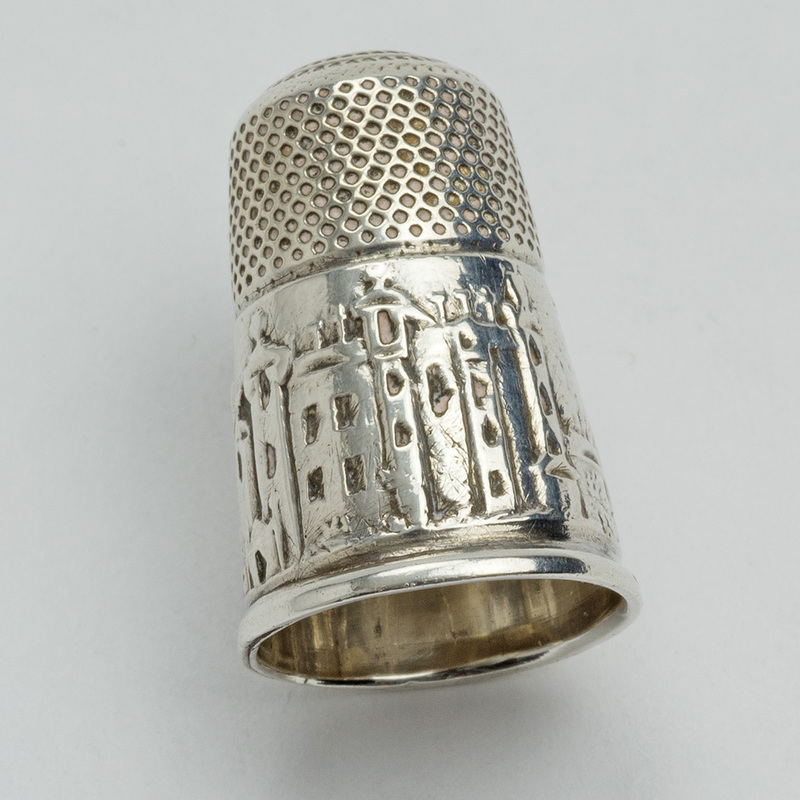 A Victorian silver Abbotsford Thimble. 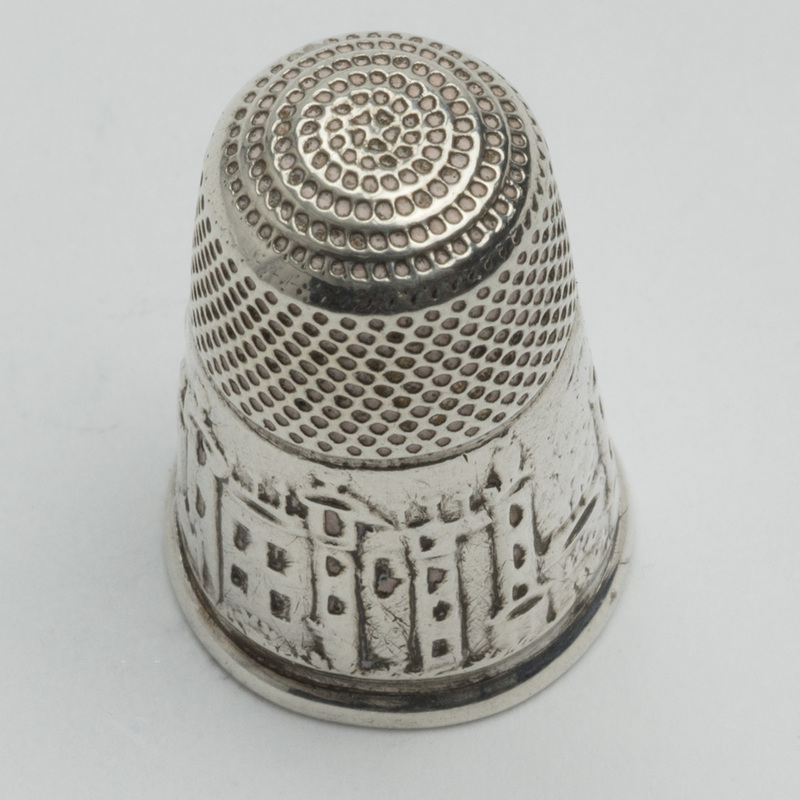 Send Enquiry for A Victorian silver Abbotsford Thimble. previous post: A set of George III Toy silver Spoons and Tongs. next post: An arts and crafts silver Condiment Set.